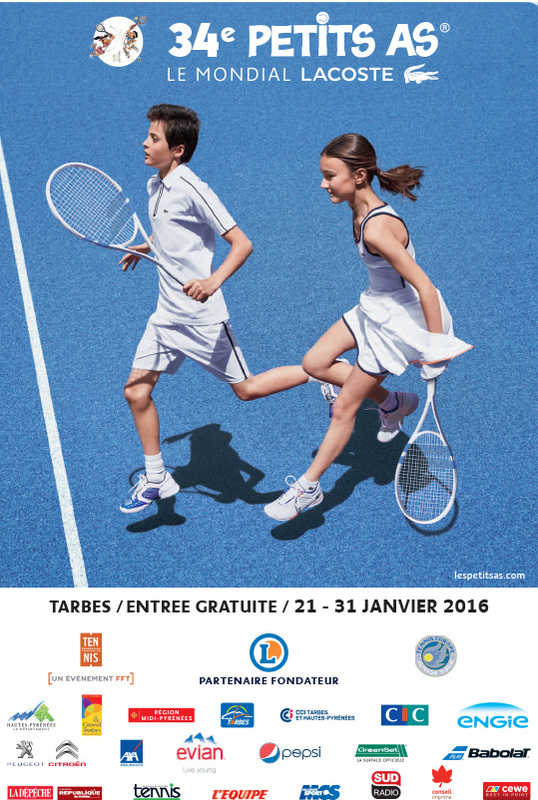 Les Petits As is the most prestigious tournament U14 in the world. 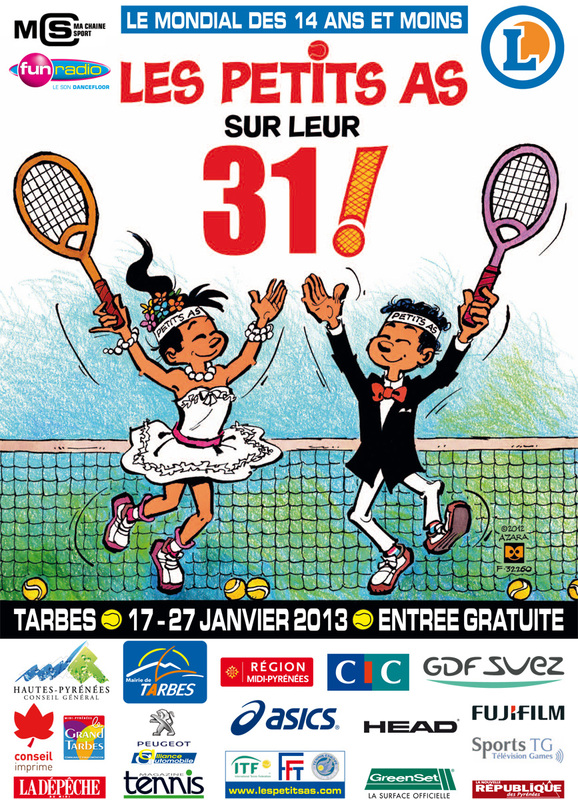 Considered as the U14 Junior World Championships, it gathers every year the best young tennis players on earth. 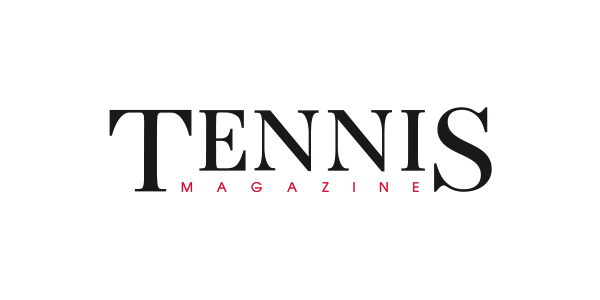 Since the creation in 1982 and the first edition in 1983, the tournament has welcome the greatest champions of the tennis world such as: Michael Chang, Rafa Nadal, Roger Federer, Novak Djokovic, Andy Murray, Justine Henin, Kim Clijsters and Martina Hingis – see all. 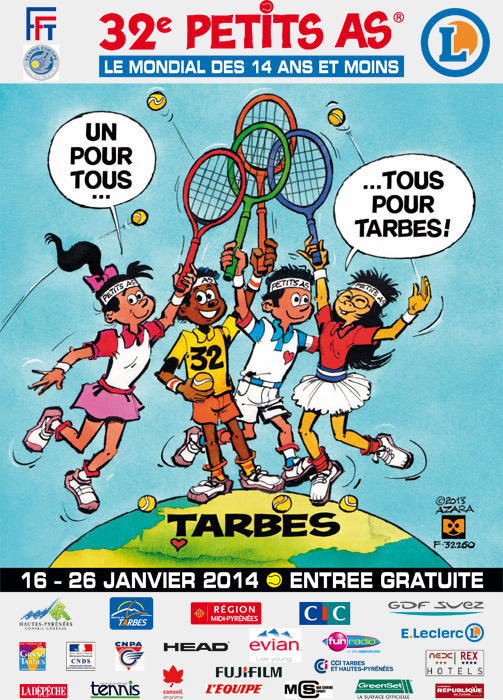 In 1982 in Tarbes (France), 3 young tennis players and educators shared the same ambition: create a junior tennis tournament gathering not only the best French tennis players but also the world best prospects. These 3 young passionate men conceive the tournament as the meeting place for the best tennis players from all over the world and also as a tennis fair. 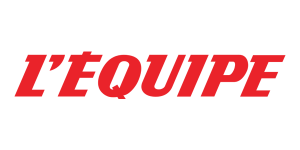 The goal was to create a popular sport event with a free access for the public. 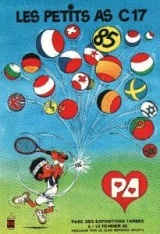 Few members of their club and other fellows from the tennis clubs around the region were convinced by their enthusiasm. They started to follow them into this big adventure. 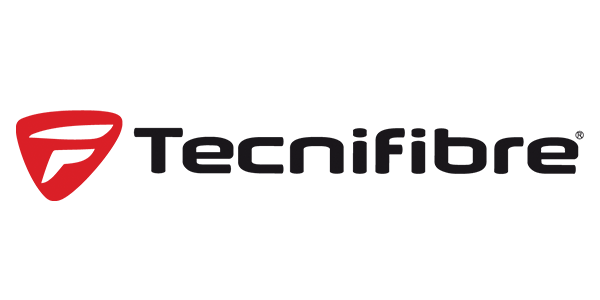 Contacts were made with the French Tennis Federation, other international Federations, the city of Tarbes and some economic partners. 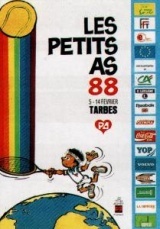 In 1983, the first international junior tennis tournament was organized in Tarbes – named Les Petits As. 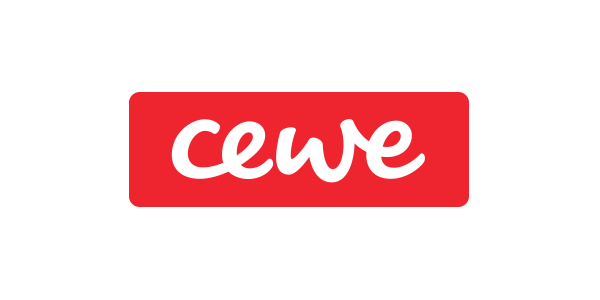 With 4 countries, 50 players, 15 organizers, 2 sponsors and the involvement of the city. 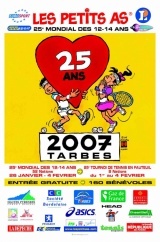 In the following years, Hervé Simeon, Jean-Claude Knaebel, Jacques Dutrey and a team of volunteers led the growth of the tournament: more countries participated every year, number of courts increase, the stands got bigger, a partners village is created and some big companies become partners of the event. 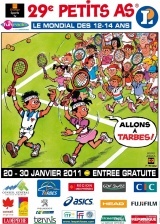 Les Petits As has become the biggest sport event in the region and the world biggest tournament in the U14 category. 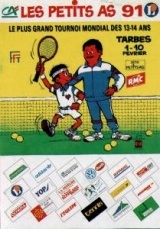 In 1986, the Wheelchair Tennis Master was created. 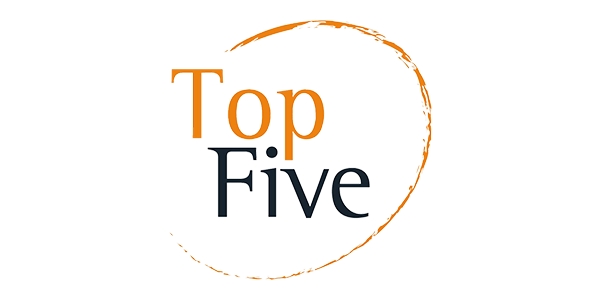 5 countries participated to the first edition. 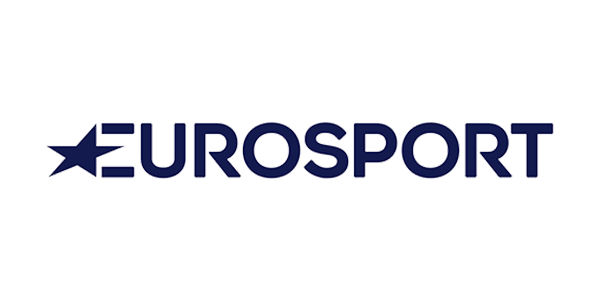 The Wheelchair Tennis Master takes place every year thanks to Jean-Paul Cournet and now Fabien Ducot. 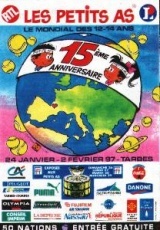 The 8th edition (1990) is marked by the loss of Hervé Simeon – one of the founder of the tournament – at the age of 35. 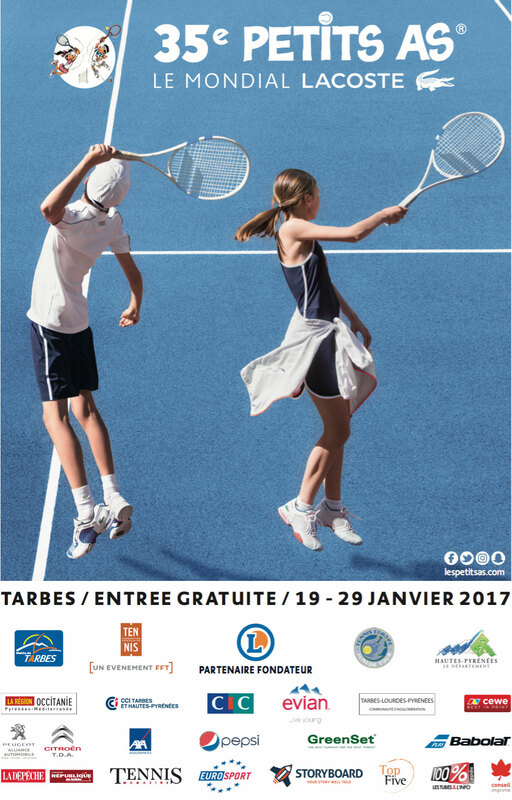 Les Petits As team remains loyal to his philosophy and his vision of the tournament: passion for tennis, young players and organization. 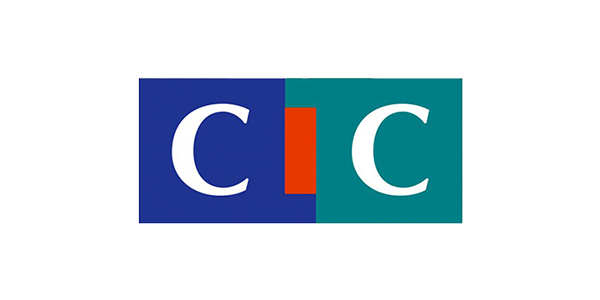 Claudine, his wife, is taking the responsibility as the director with Jean-Claude Knaebel. 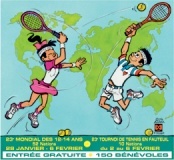 In 1990, in order to open the tournament to a larger number of players, 50 pre-qualifying events where organized in France. 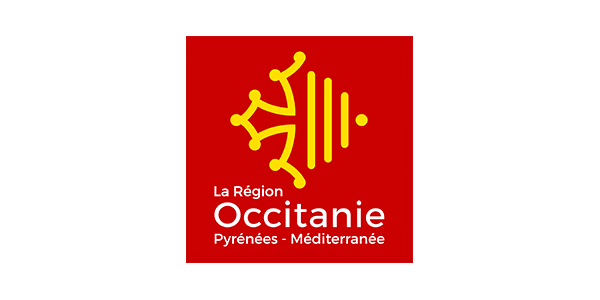 The winners are invited to National qualifying in Tarbes. 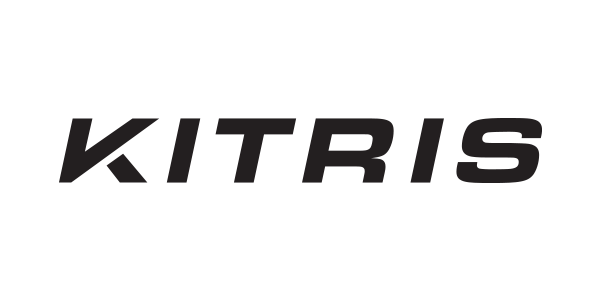 Every year, 5 000 players participate to the pre-qualifying events all over the country. 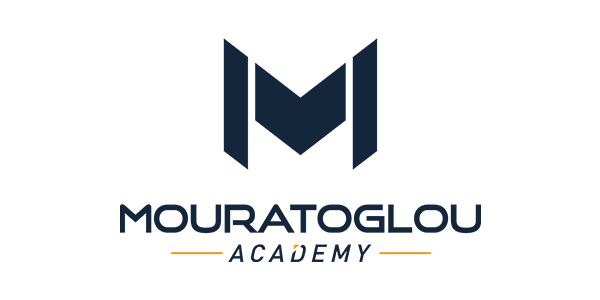 In 2017, the tournament extended its international influence by organizing the first USA Playoffs Lacoste. 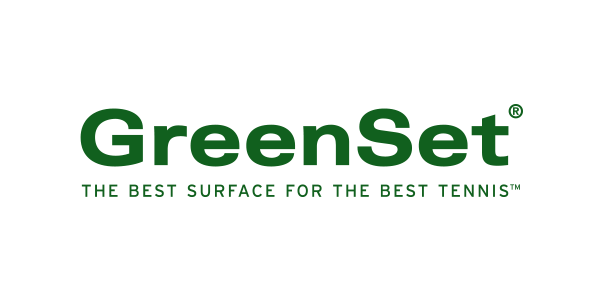 Always seeking for the best players in the world, the goal is to select the best American players through a qualifying event while also organized in the US. 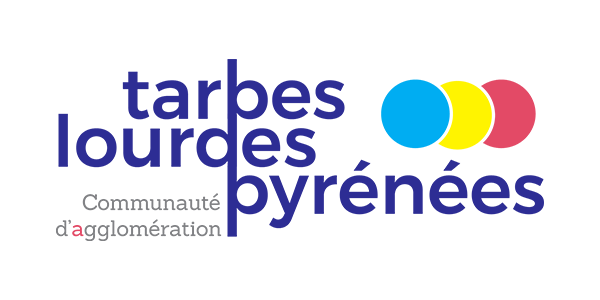 In 2018, the tournament continued its new international strategy and renews the USA Playoffs. 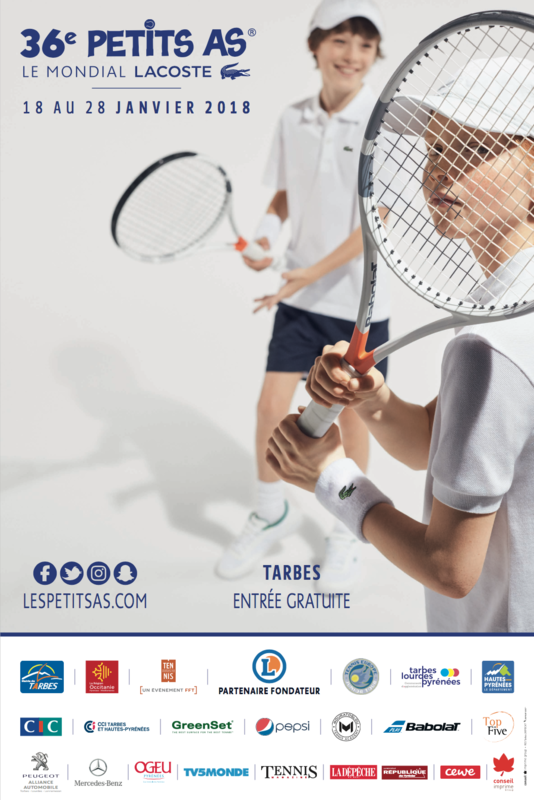 Les Petits As organizes also the Asia Playoffs Lacoste on the same model: the objective is to select the best Asian kids during a qualifying event. 2018: the Davis Cup is presented to the public and exposed in the venue. 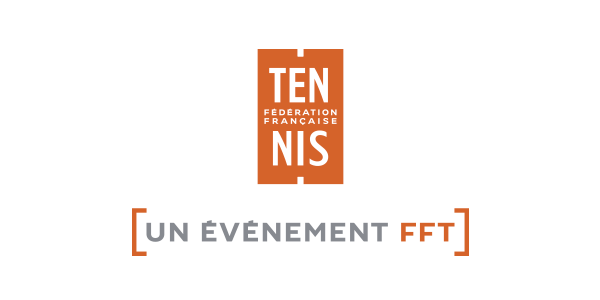 Bernard Giudicelli, President of the French Federation of Tennis attended the finals. 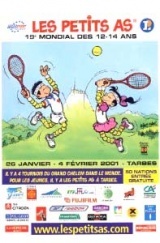 2012: Exhibition Michael CHANG & Fabrice SANTORO. 2008: Exhibition Marc GICQUEL & Fabrice SANTORO. Signing session with Paul-Henri MATHIEU. 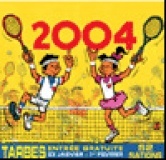 2007: Exhibition Gael MONFILS & Richard GASQUET. 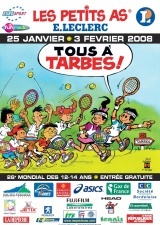 2006: Exhibition Rafael NADAL & Fabrice SANTORO. 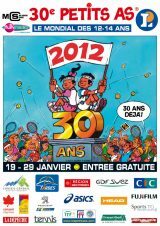 2004: Concert of Yannick NOAH. 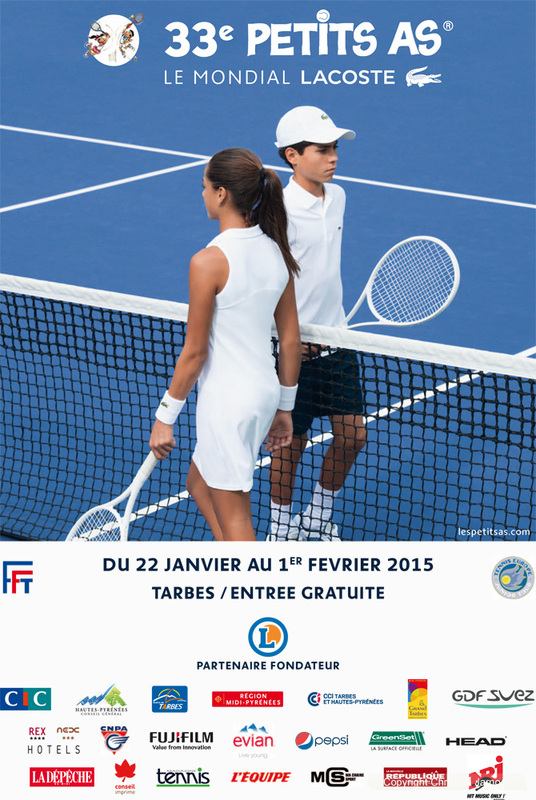 Exhibition Yannick NOAH & Henri LECOMTE. 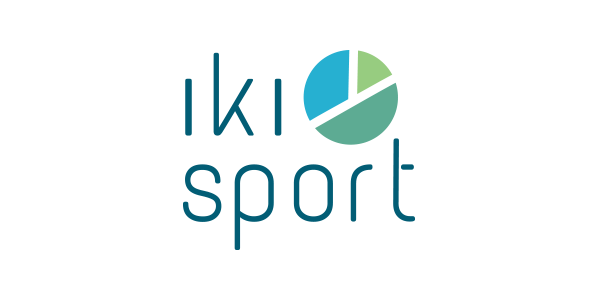 2001: French Minister of Sport / Francesco RICCI BITTI, ITF President / Sergeï BUBKA / David HALLIDAY / Laurent BOYER. 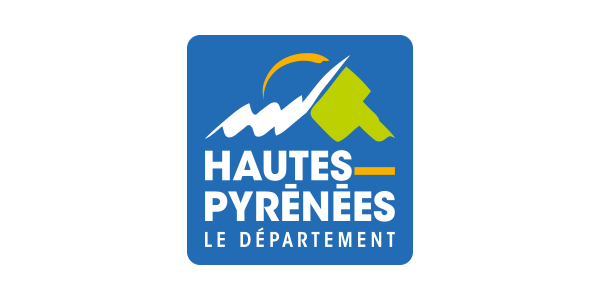 Exhibitions Anke HUBER, Julie HALARD, Arnaud DI-PASQUALE & Cédric PIOLINE. 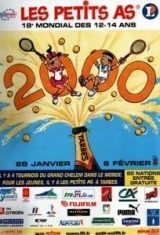 2000: Exhibition Amélie MAURESMO & Julie HALARD-DECUGIS. 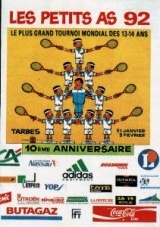 1999 : Exhibition Yannick NOAH & Guy FORGET. 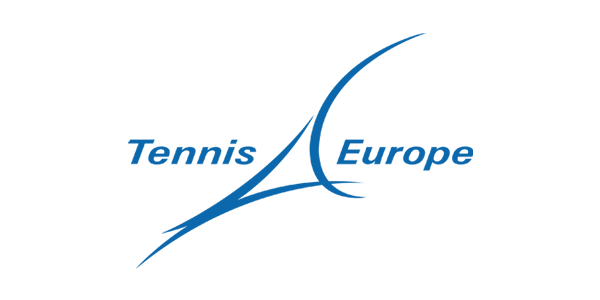 The European Tennis Association (E.T.A.) 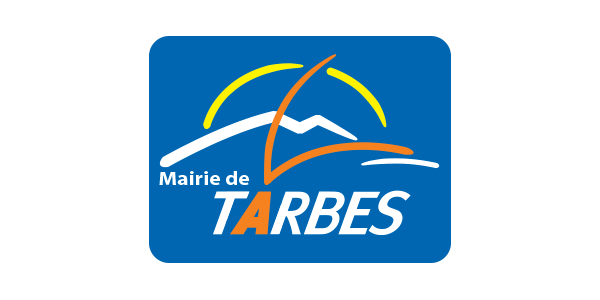 annual executives’ meeting is organized in Tarbes during Les Petits As. 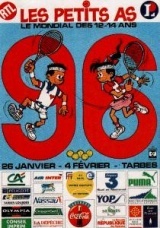 1998: Exhibition Henri LECONTE & Mansour BARHAMI. 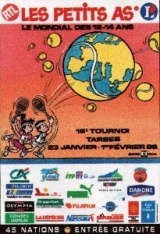 1997: The Davis Cup is exposed in Tarbes after France won over Sweden. Exhibition Richard KRAJICEK & Lionel ROUX. 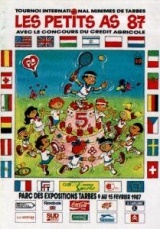 1996: Nick BOLLETTIERI, the famous coach came 5 days to watch the best players from all over the world. 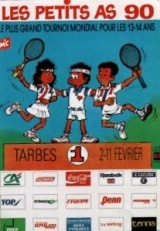 1992: The Davis Cup is exposed in the Tarbes. 2nd victory of Martina Hingis. 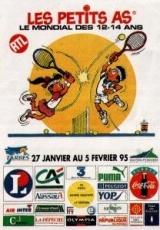 1991: Philippe CHATRIER, president of the FFT watched the finals. 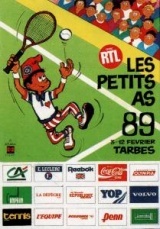 1990: Jean-Paul LOTH, said: “every last editions of Les Petits As have been a step forward to the top of the U14 tournaments”. 1988: Exhibition Bjorn BORG & Vitas GERULAITIS. 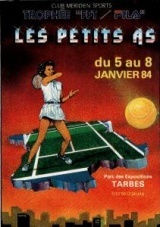 1985: Jo-el AZARA creates the posters of Les Petits As.